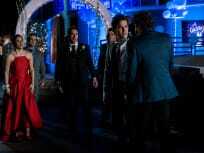 On Roswell, New Mexico Season 1 Episode 13, Noah escapes thanks to Michael and lives are put on the line. Who will not make it out alive on the finale? 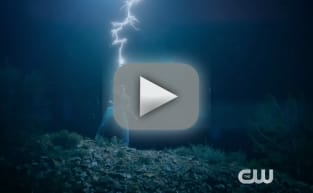 On Roswell, New Mexico Season 1 Episode 12, the truth about Project Noah comes out, leading to the truth about everything happening in Roswell. 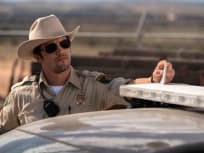 On Roswell, New Mexico Season 1 Episode 11, Liz is on a collision course with an unlikely enemy as the town prepares for the UFO Emporium Re-opening Gala. 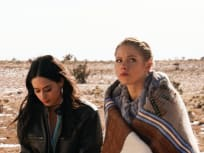 On Roswell, New Mexico Season 1 Episode 10, frustrated, Isobel turns to Liz for help regaining her memories about what happened the night Rosa died. On Roswell, New Mexico Season 1 Episode 9, a faith healer in Texas offers a possible cure for Maria's mother and answers concerning an alien symbol. On Roswell, New Mexico Season 1 Episode 8, Alex turns the tables on Sergeant Manes and Liz and Michael frantically search for a way to help Isobel. 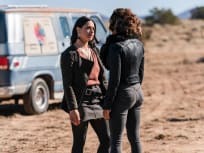 On Roswell, New Mexico Season 1 Episode 7, after uncovering a devastating secret about Rosa's death, Liz finds she must protect herself and those around her. On Roswell, New Mexico Season 1 Episode 6, a trip to the past gives the group some much-needed perspective on the night three girls were murdered. 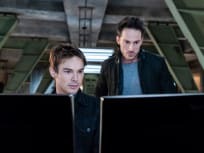 On Roswell, New Mexico Season 1 Episode 5, when a series of mysterious blackouts causes Isobel to spiral, Max and Michael start to become concerned. 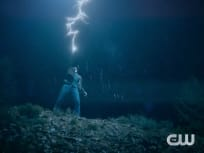 On Roswell, New Mexico Season 1 Episode 4, Max fears revealing his identity when a town-wide power outage leaves patients at the hospital in need of help. I'm going to go home before one of these townies becomes an option. Permalink: I'm going to go home before one of these townies becomes an option. 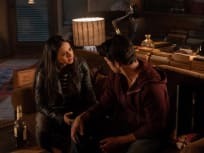 Roswell, New Mexico Season 1 Episode 13: "Recovering the Satellites "